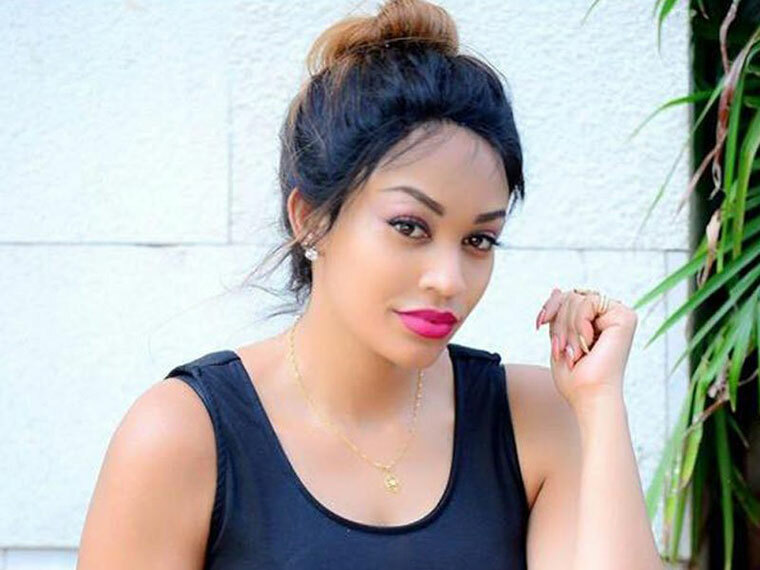 Socialite Zari Hassan’s sweet bearded meat could be on bedroom test again, just days after her Ex Diamond Platnumz found love again in Kenyan beauty, Tanasha Donna Oketch. The high budget Boss Lady earlier this week hinted on a new relationship in a post on her Instagram page that generated a debate from her followers due to a fishy caption. Zari took it Insta and posted a pic that while at Kyaninga Lodge in Fort Portal District during her recently concluded ‘Tulambule Ne Zari’ campaign that was aimed at promoting Uganda’s tourism sites to the rest of the world. She praised the place saying its scenery was to die for and it’s a place she would definitely go for a ‘baecation’ with ‘your new in-law’. Fans have since flocked her comments section to demand that she unveils the new lucky man to them.